The Spanish Horse is intelligent and even-tempered, eager to please. They take part in dressage, jumping and driving competitions. Known for its bravery, in Spain, this horse is ridden in the bullfighting arena. 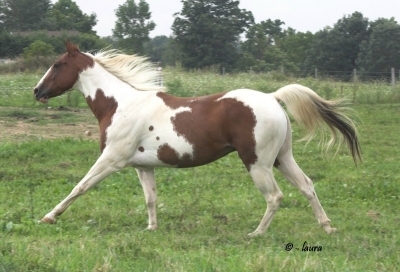 The Spanish Horse has been used to improve many other breeds including American breeds. 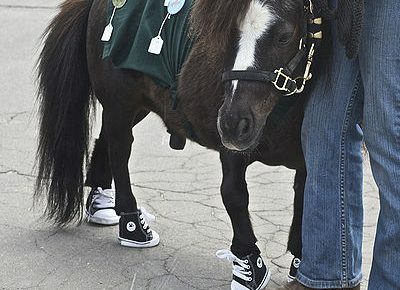 Where does the Purebred Spanish Horse come from? 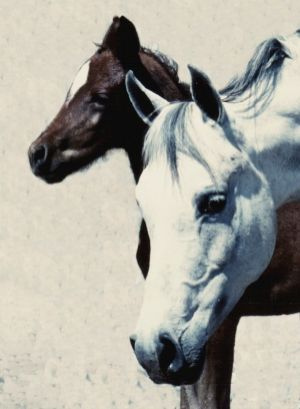 The Purebred Spanish Horse, sometimes called the Andalusian, dates back to the time of the Romans. Bred originally in Southern Spain as war horses, they are now bred all over Spain. They are known as the PRE – Pura Raza Espanol. 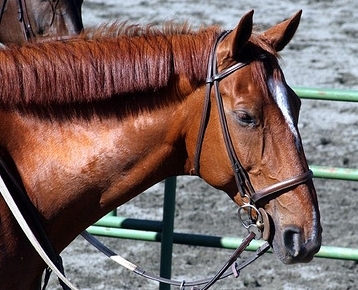 What does the Purebred Spanish Horse look like? The Spanish Horse is a noble, aristocratic, beautiful looking horse. The mane and tail are luxuriant. Colors are predominately gray, bay and black.